Meet Quantis’ Dimitri Caudrelier during this Italian cosmetic event. On March 15 – 12pm, Dimitri will join the Centdegré’s roundtable about “Designing the new desirable style of sustainable beauty brands”. 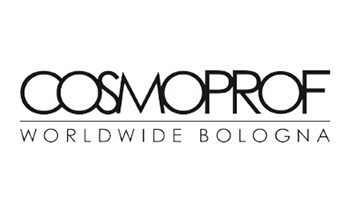 Cosmoprof Worldwide Bologna is the leading Italian trade show dedicated to all areas of the cosmetics and professional beauty industry: Perfumery and Cosmetics, Natural/Organic Products, Packaging, Machinery, Contract and Private Label Manufacturing, Raw Materials, Beauty and Spas, Hair and Nails.